Jason & Alice were a great couple to work with, we loved their approach to their wedding - it was all about family. 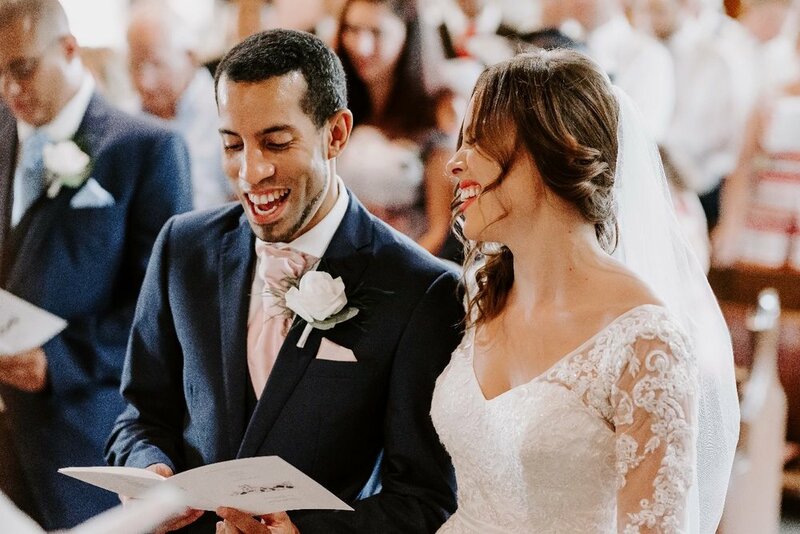 Jason was incredibly logistically minded and so well organised, we had everything we needed to co-ordinate their day to perfection. You know we LOVE a spreadsheet! 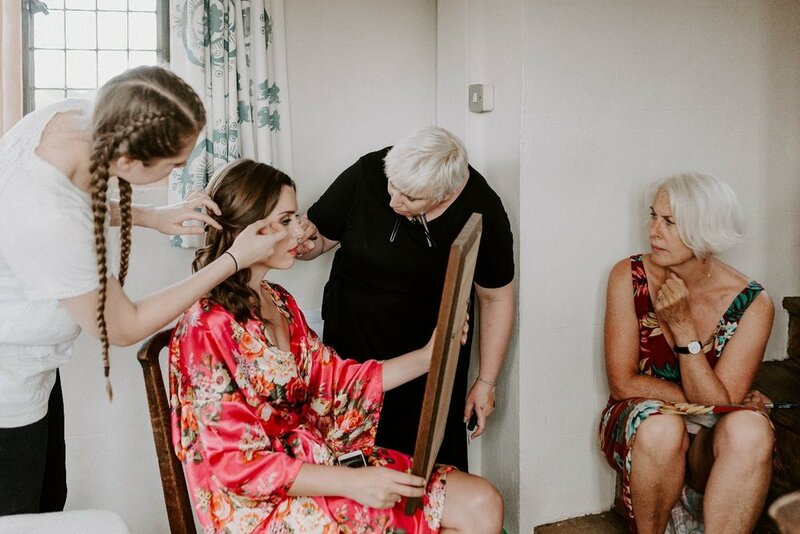 We got involved around six weeks prior to the wedding day to handle all the final arrangements, liaise with suppliers and then co-ordinate set-up and the wedding day. 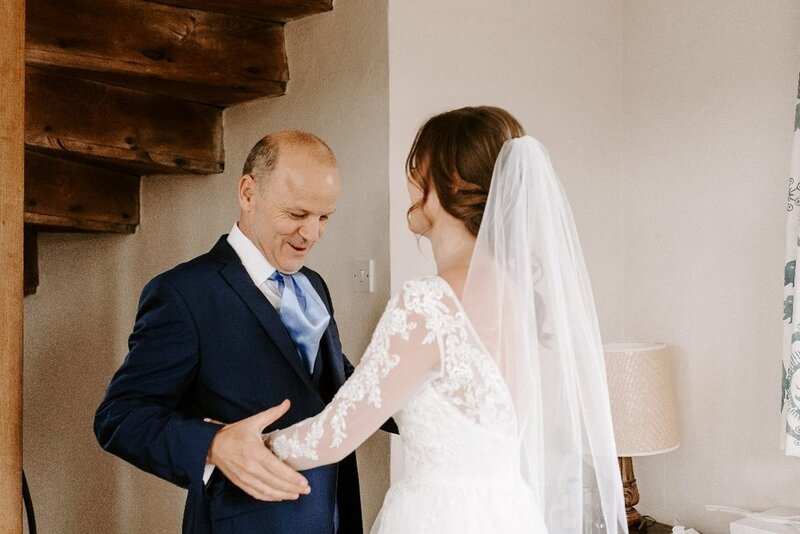 The day finally came and it was so beautiful to see Alice and Jason’s guests come together for their stunning, classic wedding, in a lovely corner of Suffolk. Jason & Alice chose the stunning Woolverstone Hall in Suffolk for their reception. Adding to the romance of this timeless wedding, they opted for a Church ceremony. Guests gathered at the church within the grounds of Woolverstone Hall to await the arrival of Alice and her girls. 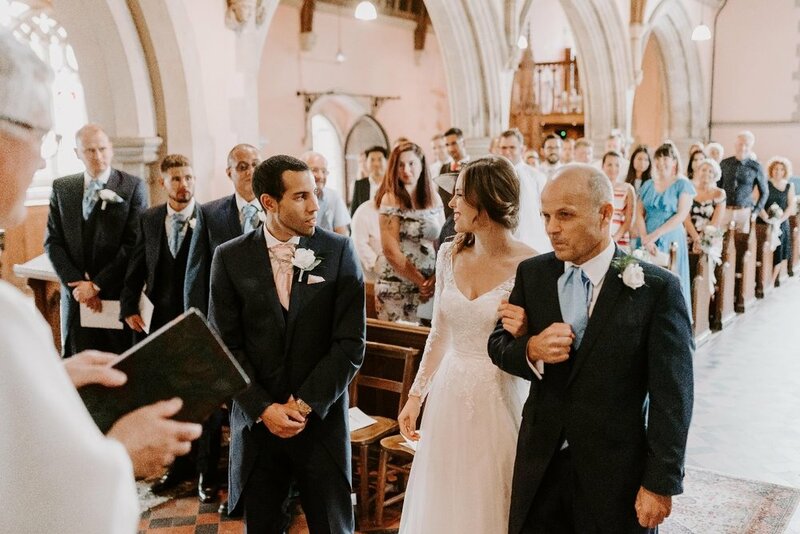 As the ceremony finished, Alice and Jason led all of the guests as everyone walked to the reception - it was a great sight to see them rounding the corner from the church and walking down the driveway to Woolverstone Hall. One of Jason & Alice’s passions is travelling so they named their tables after all of the places they have visited; it’s a great way to add a personal touch. With such a beautiful venue and so much history within it, there’s not much additional decor required. The wedding breakfast took place inside the Orangery and so elegant white and green touches kept things simple and sophisticated. A delicious wedding breakfast was served by Jam Tartz - we’ve worked with their great team at several weddings and always look forward to meal time! 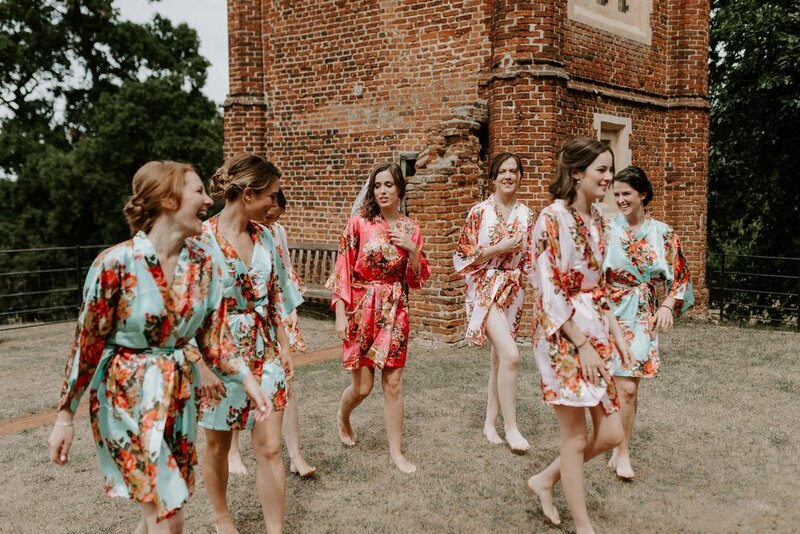 One of the biggest challenges on the day was that this wedding was in the middle of last years hot hot hot summer, so keeping cool was certainly a challenge! We assembled two gazebos at the front of the venue to provide some extra shade for guests during the drinks reception - they definitely needed it! But as the sunset and the evening cooled, Jason and Alice headed outside for some stunning images in the gardens. One of the things we love about working with clients in the final stages of planning is that we often get to work with new suppliers. 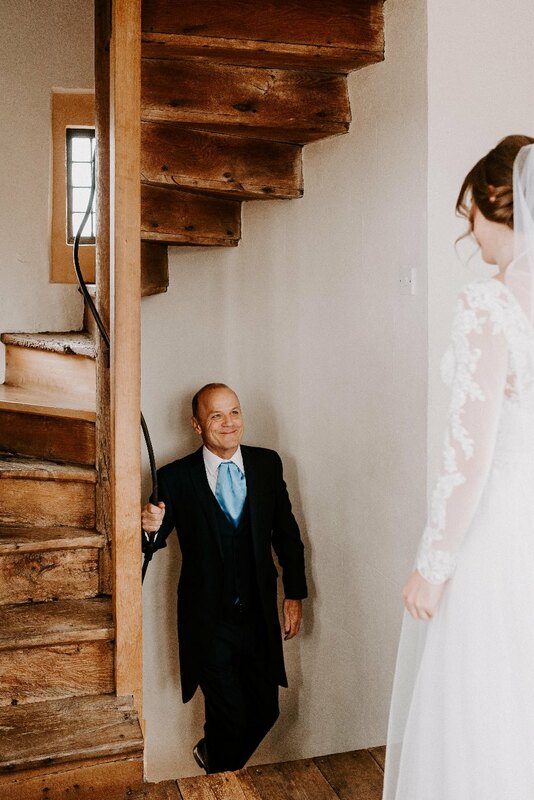 This wedding was the first time we worked with Kelsie Low Photography and as you can see from this fabulous selection of images, she’s pretty awesome! The evening party was rounded off with excellent live music from The A Listers band in the evening - the dance floor was full all night! Congratulations to Jason & Alice and thank you for asking us to be a part of your day. Special mention to Tanisha Brown who helped out Caroline with this wedding.